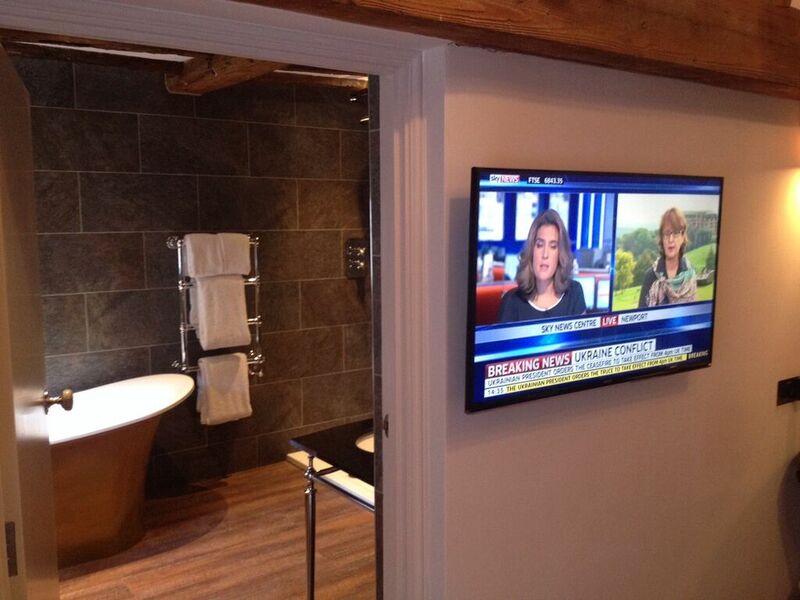 We supply and install Sky TV to both domestic and commercial properties. 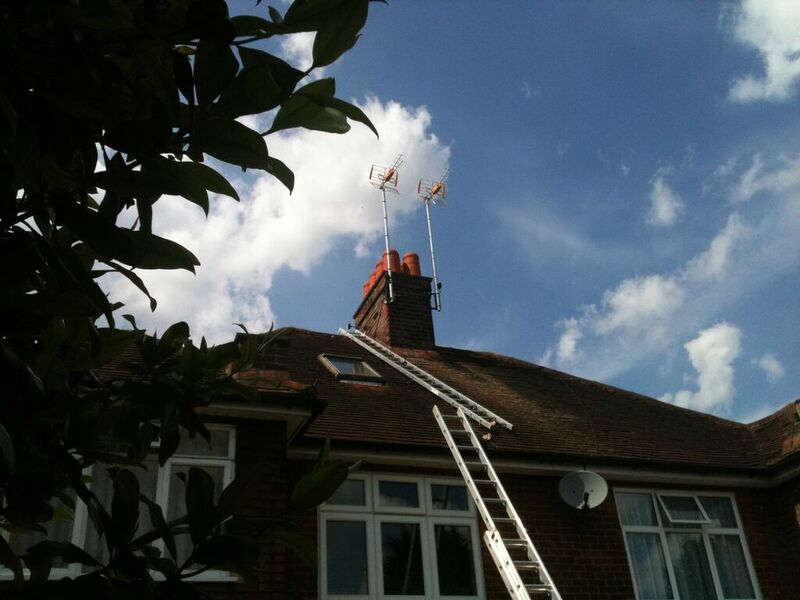 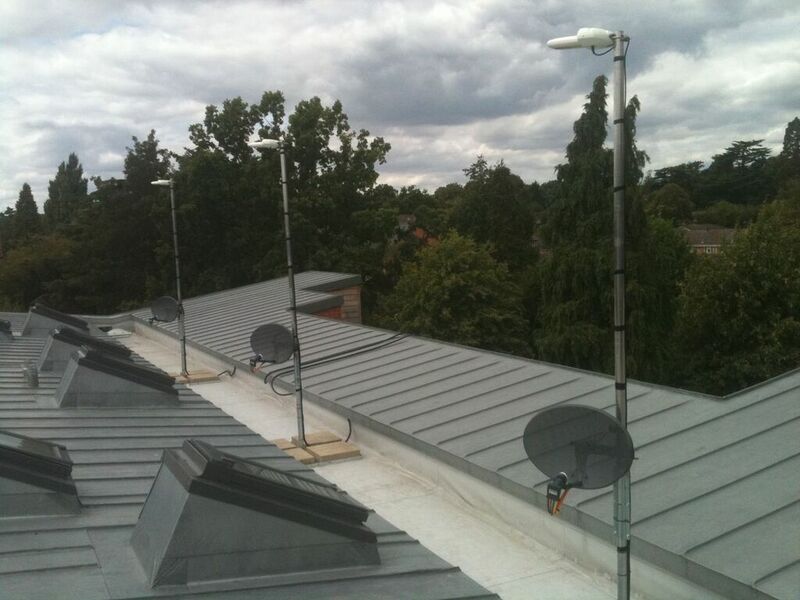 Specialising in non standard installations, we can always find a solution to any Sky related problem, whether trees are causing you to lose signal or the dish needs to be installed above 3 storeys. 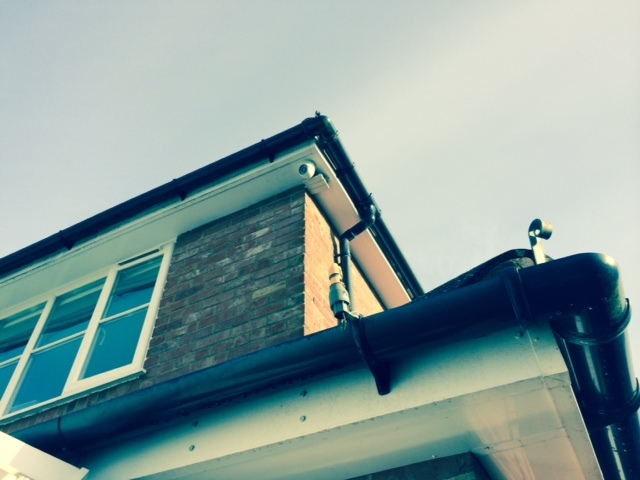 As a Sky installer for 20+ years, our knowledge and experience is invaluable, allowing us to deliver a quick and efficient service whatever the job may be. 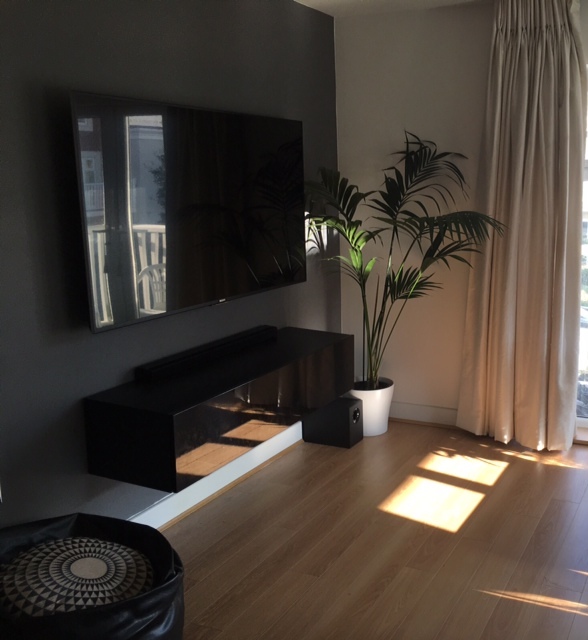 So if you need a replacement Sky box, would like Sky multi-room installed or would like a communal Sky system at your residence, then call us today and we will be happy to help. 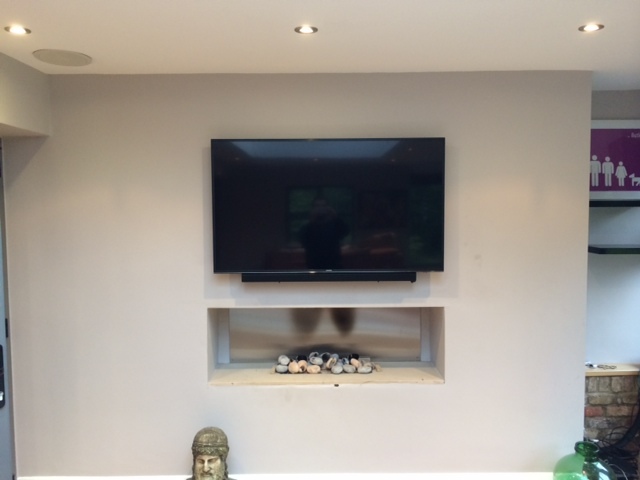 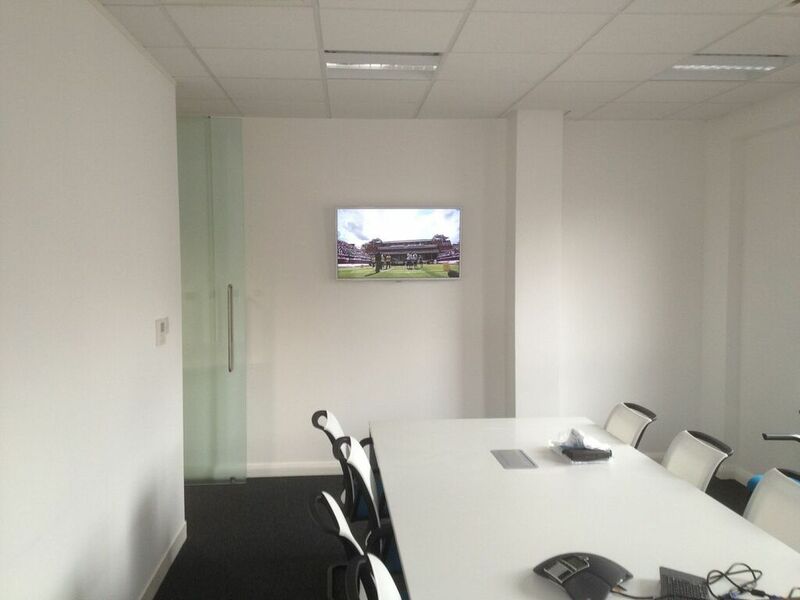 See our gallery for some of our recent installations. 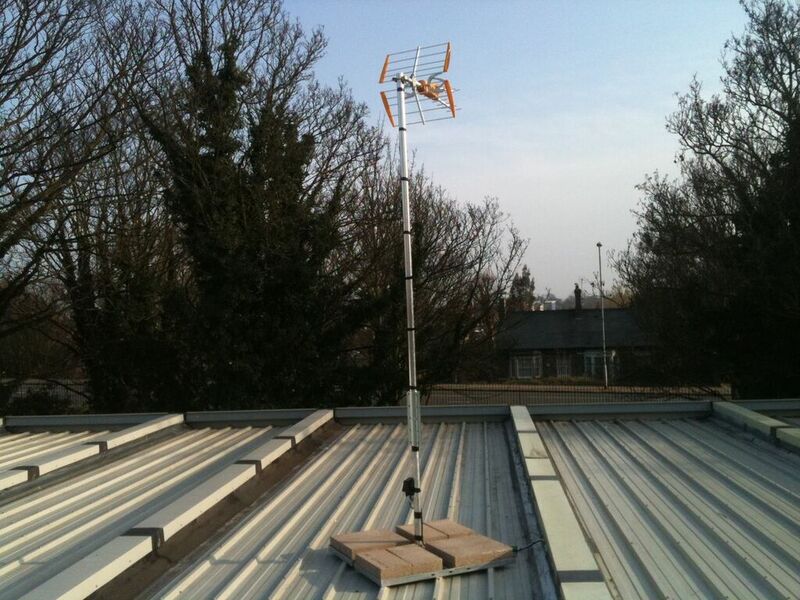 For all of your Sky needs, look no further than Atlas.